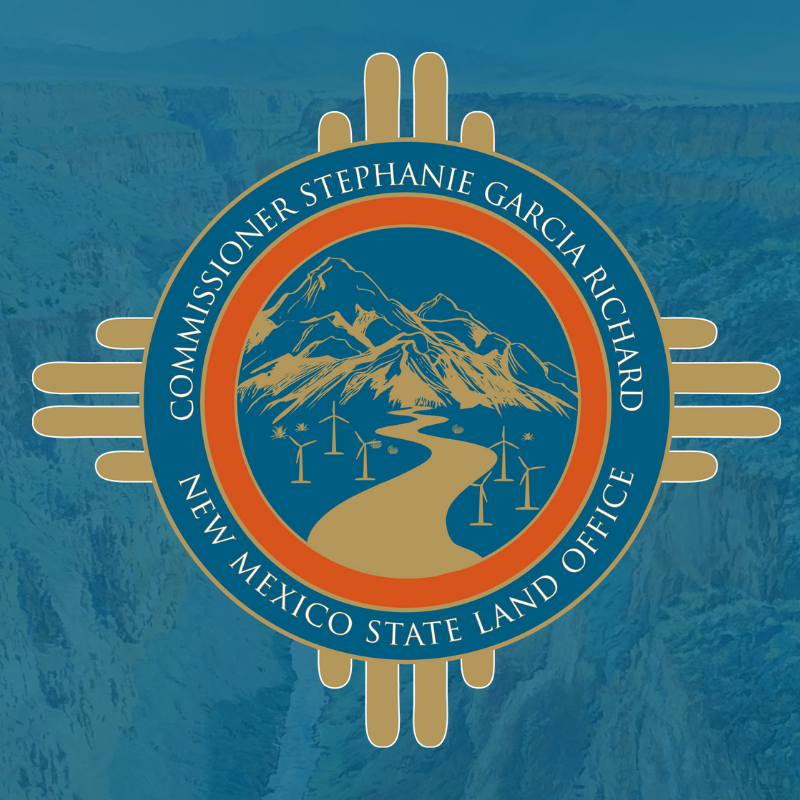 The Rio Grande Foundation is holding a statewide contest to come up with a new, more representative and “New Mexico-centric” logo for the New Mexico Land Office. Cash prizes will be offered for the original logo that best, most-artistically represents the New Mexico Land Office and its mission. 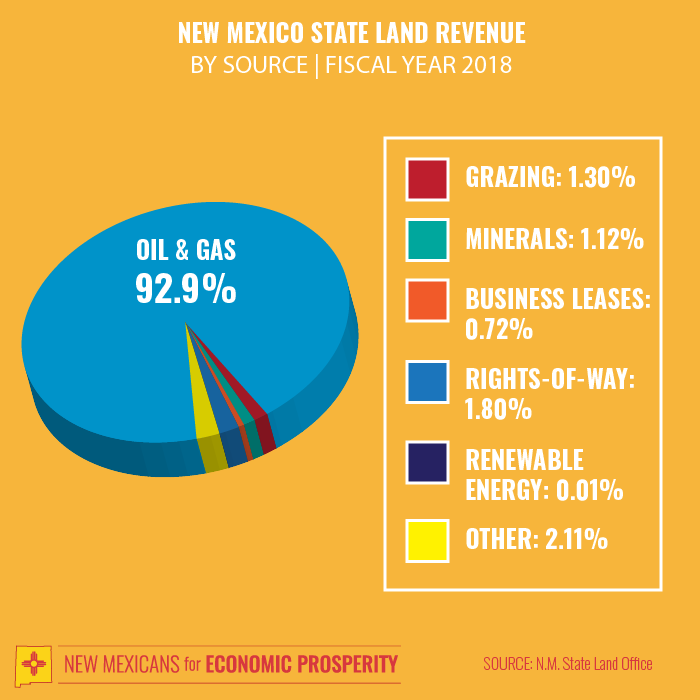 Earlier this year, Land Commissioner Stephanie Garcia-Richard unveiled a new logo (below left) that completely ignores the reality that oil & gas account for 93% of the Land Office’s revenue and that “renewables” account for a mere .01% of revenue. Of course, not only is the logo only focused on “rewnewables,” but it in no way reflects New Mexico. The mountains look more like the Swiss Alps than any mountains in New Mexico. Our criticism of Garcia-Richard’s logo is not necessarily an endorsement of the logo used by previous Land Commissioner Aubrey Dunn (below right). Submissions must be received by May 10, 2019 and the must include one submission per person along with the contestant’s name, email, and mailing address. Prizes will be voted on by the Rio Grande Foundation’s board of directors and results will be released on our websites and social media by no later than May 17, 2019 with prize checks mailed out at that point. The Grand Prize is $250 with runner up receiving $150, and 3rd place receiving $100. The Rio Grande Foundation will alert the media to the results of the contest and retains all rights to the submitted logos.